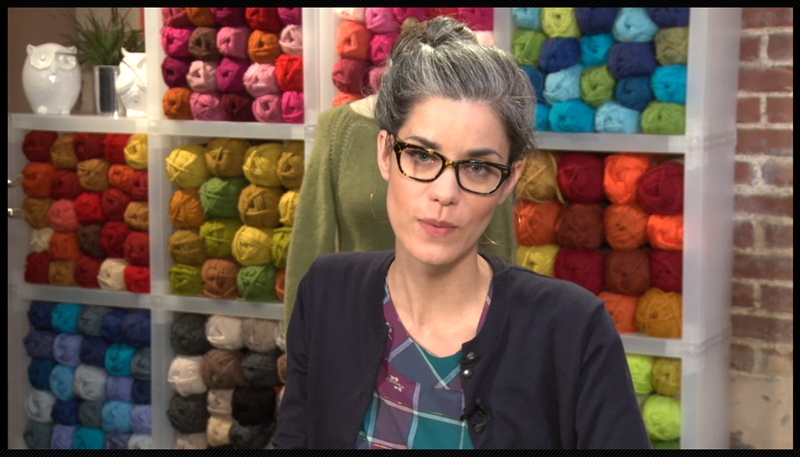 seriously: I'm a Knit Wit! 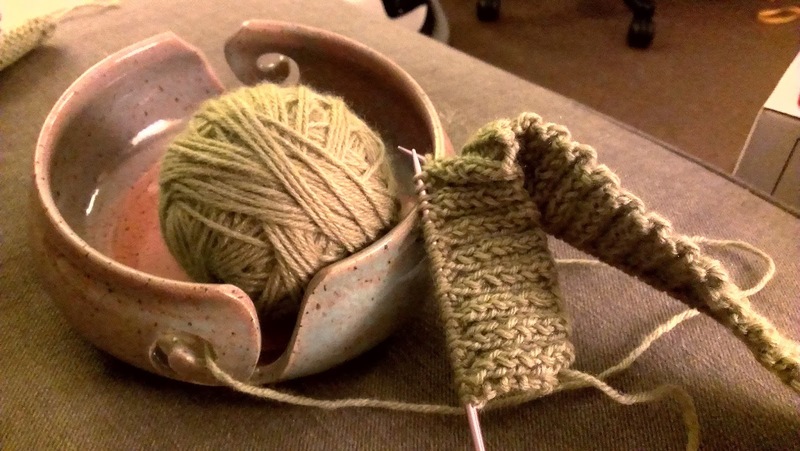 Technically I've been knitting for years - but as with most things I do - it ebbs and flows. 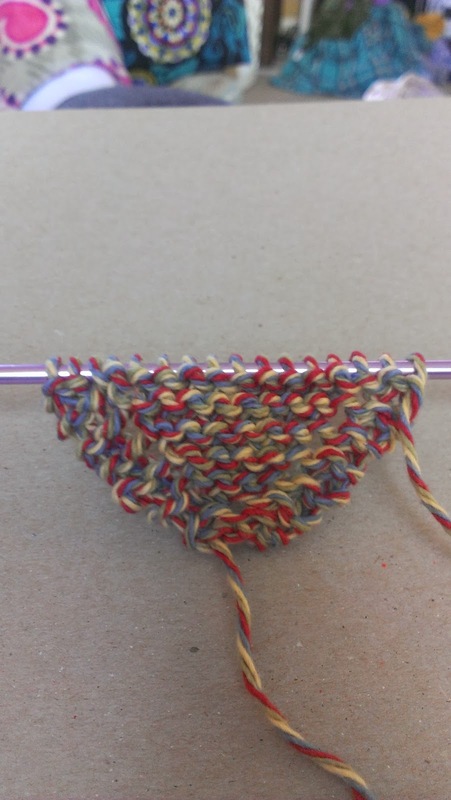 The last time I picked up knitting (about 3 years ago) I started branching out and trying to learn different stitches and patterns. 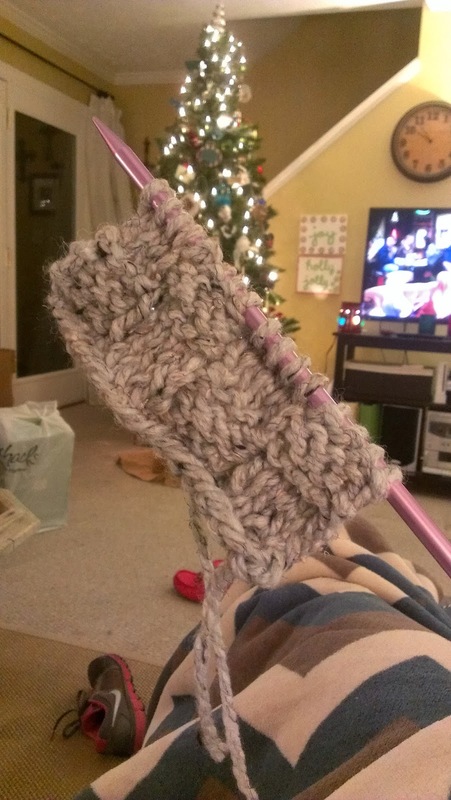 This fall I signed up to buy gifts for a couple of senior citizens on an "Angel Tree" at work, and one of them asked for a scarf - which I figured I would just knit myself - and the knitting bug was back! 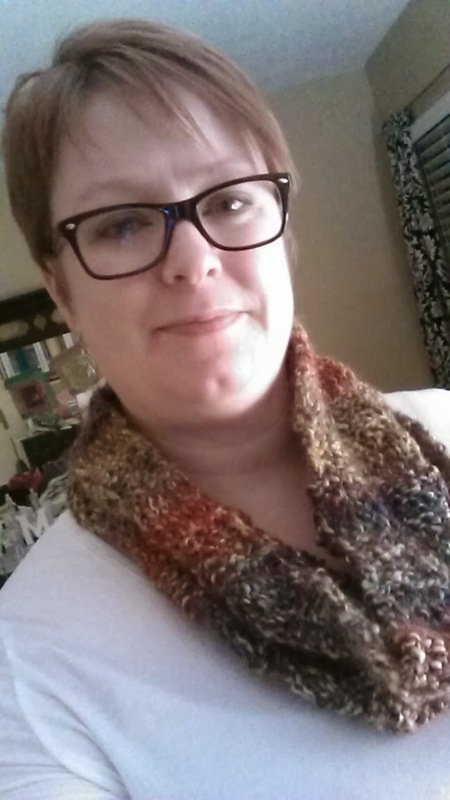 After I knitted that scarf, I decided to make my mom a scarf for Christmas. 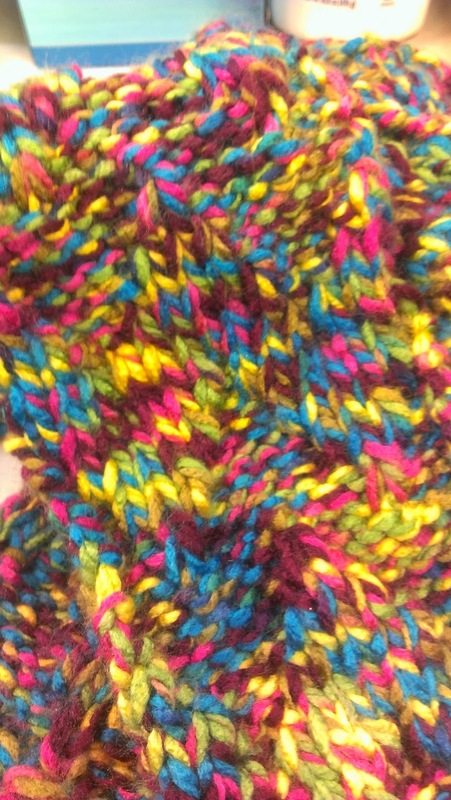 This thick yarn in this pattern knitted really fast - I finished this in one day! 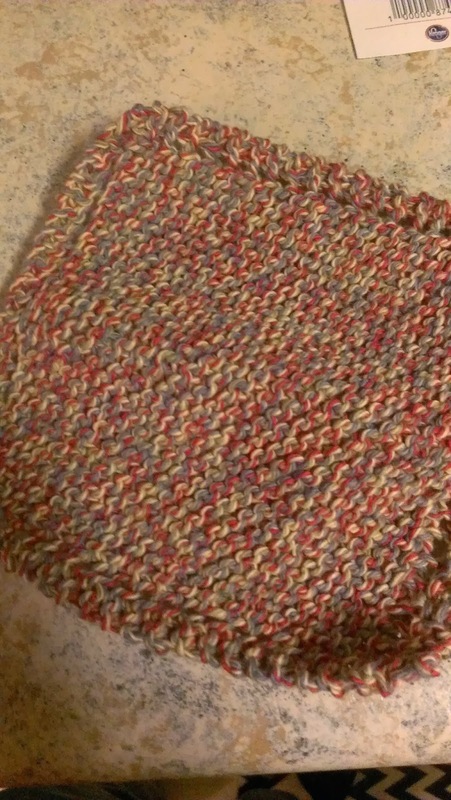 Next I decided to knit myself something, so I looked through some patterns on Ravelry.com and Pinterest and decided to go with a cowl - It's basically a short infinity scarf done in the same pattern as the one above, and then sewn together at the ends - crazy complicated, right? And it worked! I love these rags - I will definitely be making more of these. 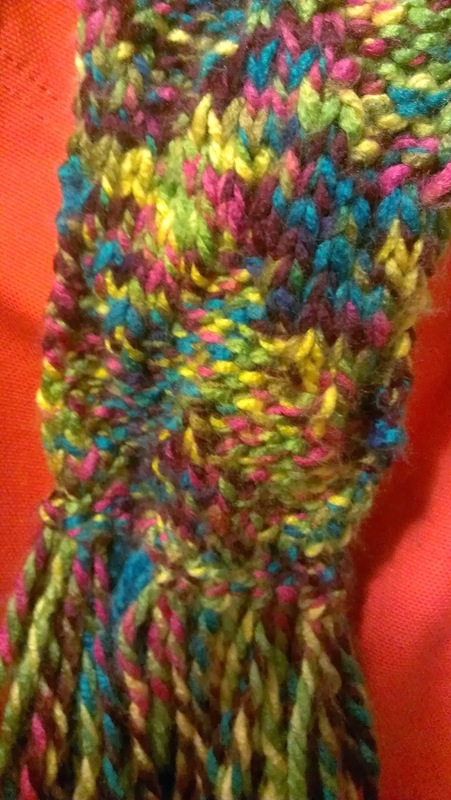 I did a little chevron pattern on this - which was really fun - but obviously this yarn is too busy to do this pattern, because you have to look really hard to notice the pattern. 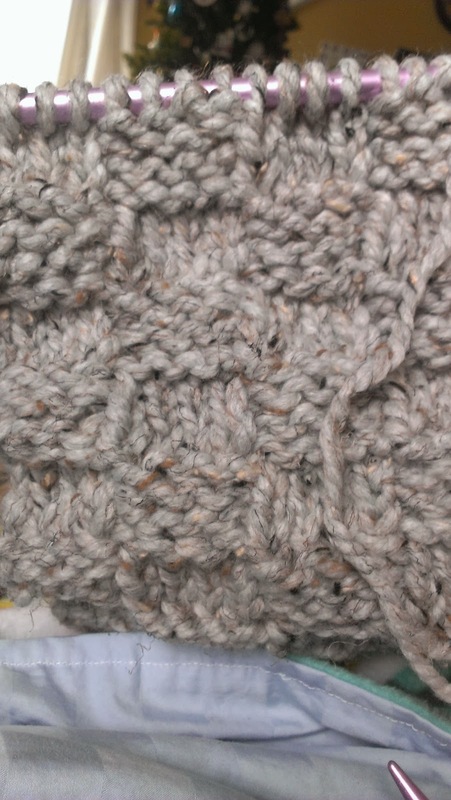 She goes step by step through each piece of the project, and in approximately 522 days I will have knitted a sweater! Well, hopefully not quite that long, but we'll see. 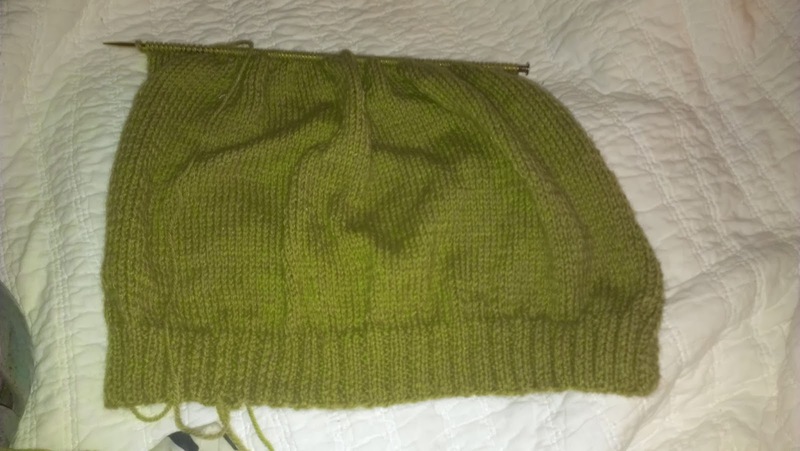 Here is my progress to date - not too much more til I get to the arm holes - that should be interesting! 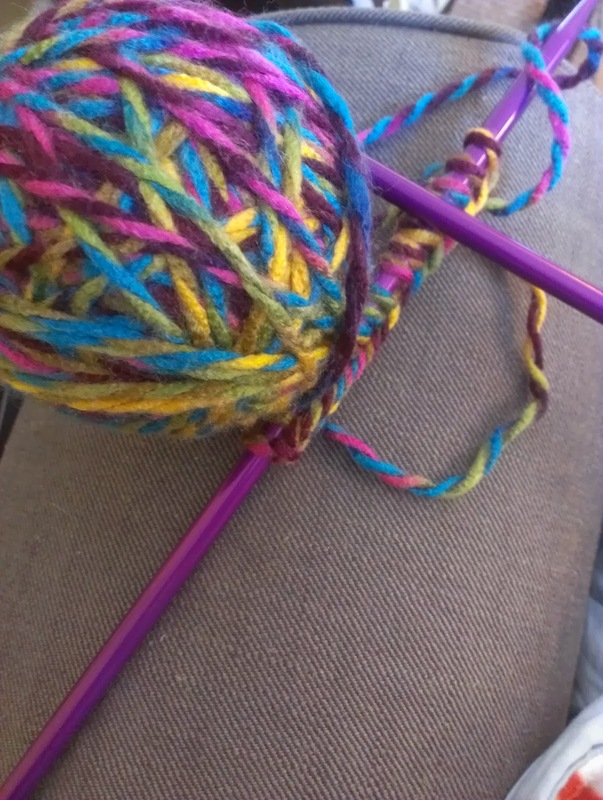 Do you knit? 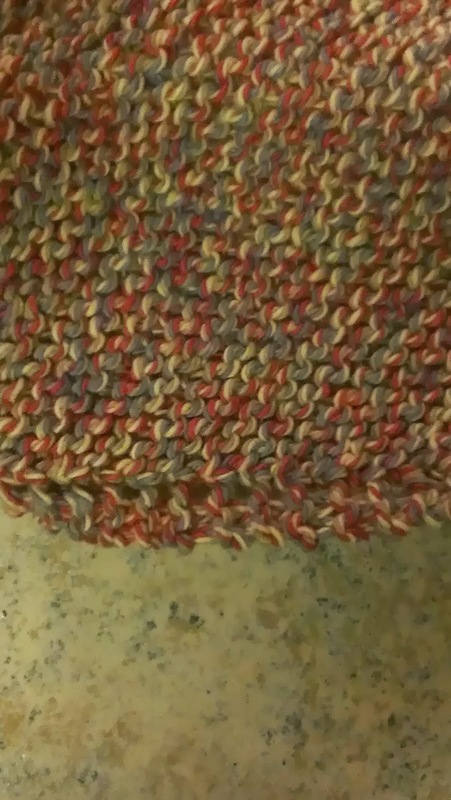 Crochet? Something else?